Being a human in the era of exhaustion means finding the time to relax and take a freaking vacation is super necessary for recharging our ever-so-fatigued batteries. We wake wake up to a grating morning alarm, spend hours upon hours servicing an endless parade of “urgent” emails and work requests all day long, and often have trouble turning off the mental stimulus to clock enough zzz’s to do it successfully the next day. Since getaways characterized by sweet, sweet slumber are clearly what we—the REM-deprived public—need so desperately, why not just dedicate the entirety of a trip to fulfill that worthy restorative goal? Good news: Super-luxe hotels across the world are creating environments and treatments that appeal to that very desire. Meaning, your “pre-bedtime routine” is basically your whole day’s itinerary. Head to New Mexico to have a sleep doctor size up your personal Rx, or Bali to nap in a silk hammock, or Switzerland to become the subject of your own video polysomnography (sleep study). Basically, travel dreams can come true (for a price, that is). Don’t sleep on these 6 restorative, totally dreamy vacations at luxe hotels. This oceanfront resort offers a treatment literally called the “Tranquility Pro Sleep Ritual,” where aromas, music, Ayurvedic practices, and more are blended together for the ultimate bedtime prehab. Also on the spot’s chill menu is salt float bath therapy, I.V. drips, and heart-healthy infrared saunas. Located an hour outside Zurich, the Grand Resort Bad Ragaz offers a package that includes an in-depth sleep diagnostic. Doctors on-site track physical indicators, including muscle tension, eye movements, blood oxygen levels, respiration, and more to ultimately leave you with a “personal health dossier.” Afterward, head back to a spa suite to put the expert’s suggestions into somnolent action. 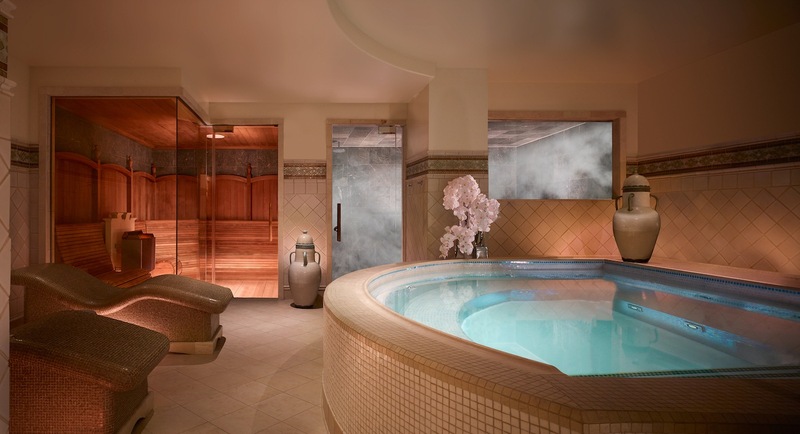 In Los Angeles city center, you’ll find this beaut and its newly renovated spa. Apart from hotel rooms primed for peak serenity, the Montage also offers a individual “nap nooks” outfitted with beds lined up in rows. 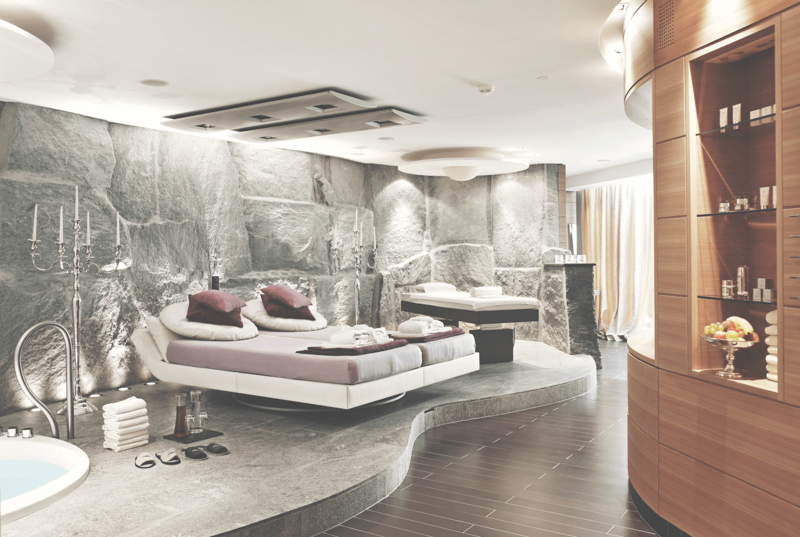 So whenever you feel the slightest bit sleepy from all the spa activities (hey, the good life can be exhausting! ), you can tuck in for a nice, communal nap. This sun-soaked spa resort offers a Cheesecake Factory-long menu of wellness items, including counseling, “animal communication,” and hypnotherapy. In the name of a good night’s rest, the spot sets up its guests with a sleep doctor who can offer a “360 analysis” on all the factors that might be keeping them from logging their requisite eight hours. Slightly more affordable than the other sleep-forward stays on the list, Manhattan’s Gregory Hotel is now booking the “ultimate sleep room” (through April 10th). 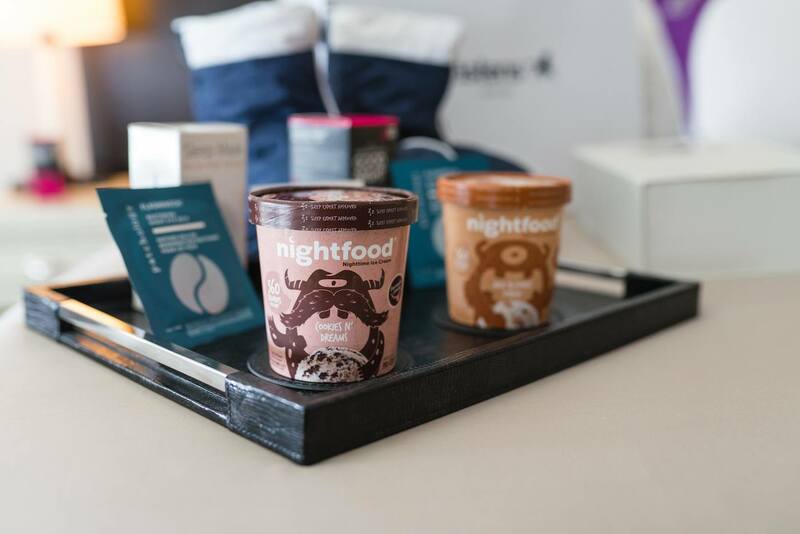 The space is stocked with magnesium-powered Nightfood ice cream, high-tech REM-Fit ZEEQ Smart Pillows, and even snooze-inducing light bulbs. Ensconced in the Indonesian rainforest and built right along the Ayung River, the restorative sounds of nature—and not much else—are your nightly lullaby here. For even more sleep-promoting R&R, the resort offers wellness retreats, which include the bespoke Sacred Nap program. Guests recline in a silk hammock (just like the ones used for aerial yoga) while a wellness mentor chants mantras designed to promote deep relaxation. More travel inspo? Here’s where to go, according to your zodiac sign. 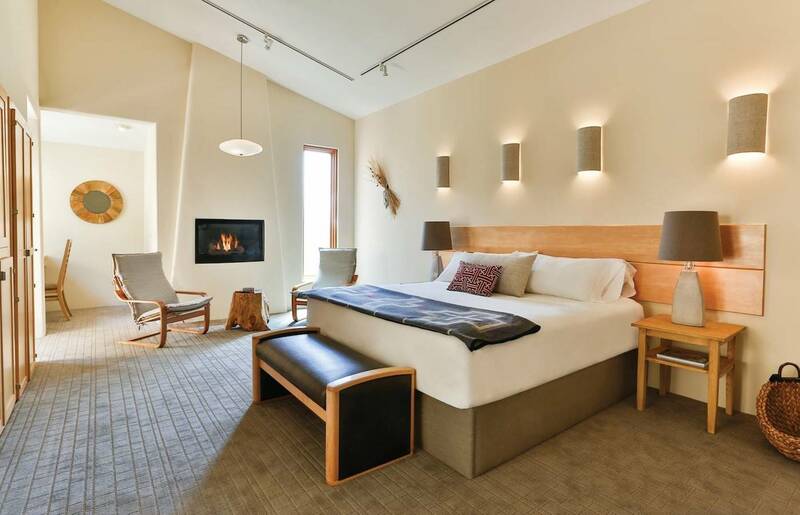 Plus, the most affordable options for winter getaways.